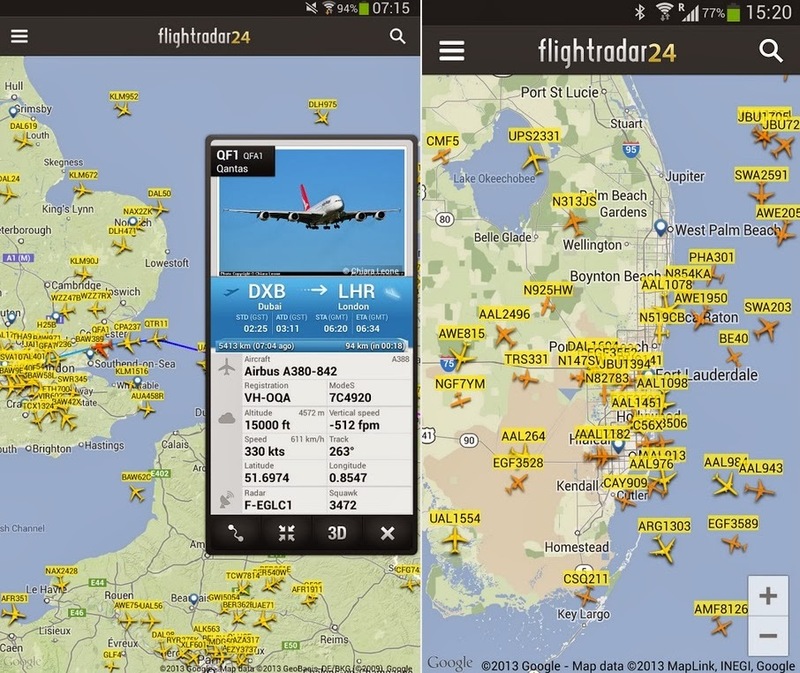 For anyone traveling this holiday season, one of the top apps is Flightradar24 Pro, a service that provides real-time info about thousands of aircraft around the world. Currently, Flightradar24 provides complete coverage of all North American and European flights and extensive coverage throughout the rest of the world. The app allows users to turn their Android phone Phone or iPad/iPhone into an air traffic radar and see planes around the world move in real-time on a detailed map, or point their device at a plane in the sky to find out where it’s going and more. Flightradar24 Pro has now been the #1 selling app overall in the Apple App Store in 32 countries and the #1 selling Travel app in the Apple App Store in 142 countries. It is available just for $2.99.